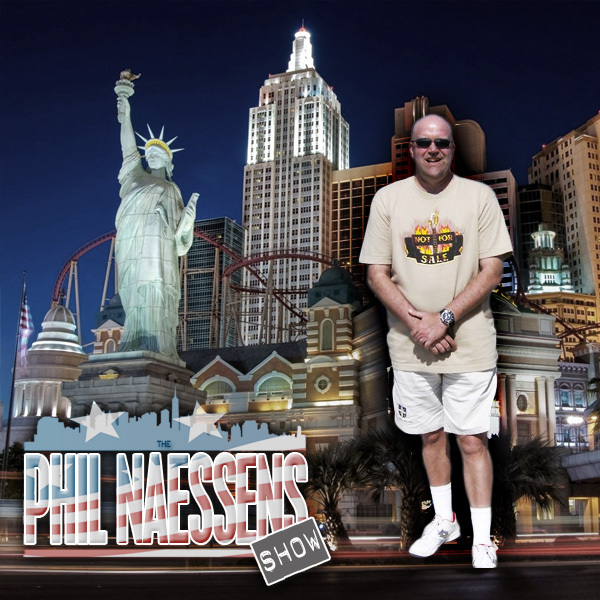 On this edition of the Phil Naessens Show Phil’s friend Author D,W. Frauenfelder stops by to talk about the Houston Astros, Carolina Hurricanes, amateurs playing hockey again at the Olympics, Team USA beating Team Canada for the Women’s Ice Hockey Gold Medal and his latest and possibly last book in The Borschland Hockey Chronicles The Last Phase Shift and plenty more!! Segment 2: Rotowire NBA Editor and Fantasy Basketball expert Kyle McKeown joins Phil to discuss the recent injuries to Russell Westbrook and Al Horford, methods of replacing injured players and much more. Segment 3: Author D.W. Frauenfelder stops by the show to discuss his brand new novel The Skater and the Saint. You can purchase The Skater and the Saint here.